Champion Riding Pony Stallion Or Colt NPS Champs 2003 and 2006. 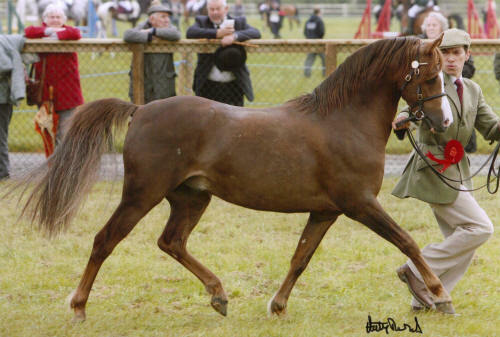 Supreme Champion West Midland Stallion Show 2002. Also shown in 1997 as a 3 year old: Supreme Champion Riding Pony Balanced Horse Feeds Championship. Supreme Champion In Hand Ponies UK Masters. 1st and Reserve Champion Cheshire County 2005. 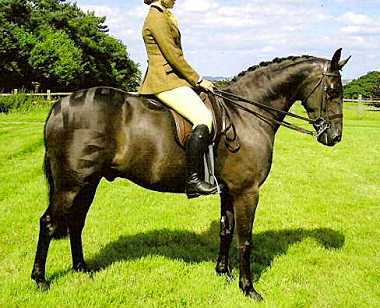 Small-land Dreamaway -14.2hh - Champion open show pony Royal Lancs 2004, Placed HOYS 2004. Stanley Grange Royal Appointment - In-hand Hack of the year 2003 at the Hack Championships. Champion NPS Championships 2006 and placed HOYS 2006. Blue Tina: A major winner in hand including N.P.S Championships. Stanley Grange Amusement: Champion in hand at many shows. Stanley Grange Flutes: Successful novice 14.2hh show pony. Qualified RIHS 2004. Longriver Aristocrat: Champion in hand and under saddle. 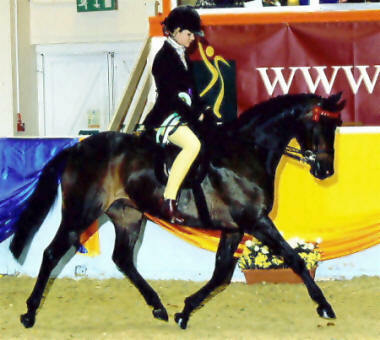 Qualified HOYS 2003. Aberbrwynen Royal Christina: Champion in hand and under saddle including ponies UK Champs. Small-Land Daytime: A Champion in hand and under saddle. 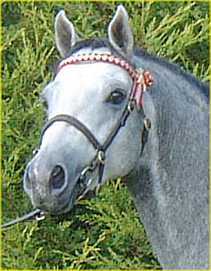 Small-Land After Dark: - Many times Champion Yearling 2004. 1st NPS Championships. Small-Land Daybreak: 13.2hh Youngstock Champion at NPS Championships, Area 2A ridden show pony points Champion. 1st and Reserve Champion Riding Pony Carms WPCS Spring Show . 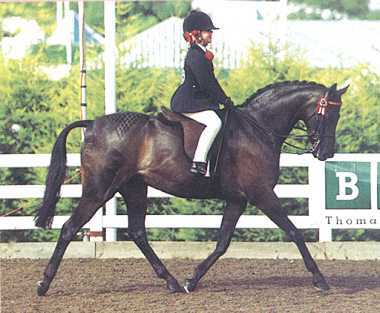 Champion 12hh Riding Pony Breeding at NPS Championships 2003. 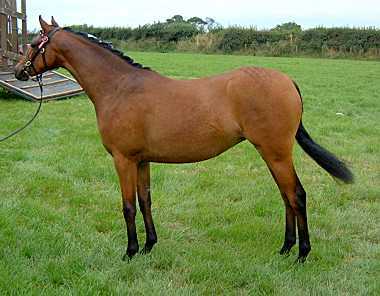 Small-land Spellbound - 12.2hh Yearling. Champion Royal Welsh winter fair 2004. 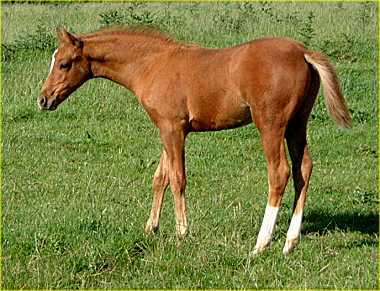 Turfbury Cocquette: Winner and champion as a foal to 3 year old. 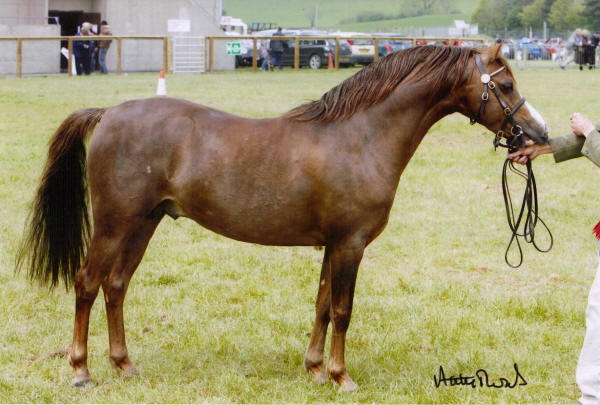 Mallaen Eticate: Winning Foal at Welsh National Foal Show 2003, Reserve Champion Royal Welsh winter fair 2004. 12hh Yearling - Winning at Pembs County, United Counties and Royal Welsh Winter Fair. 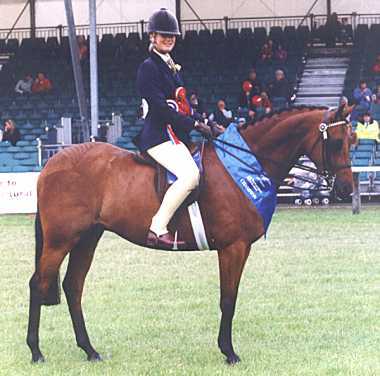 13.2hh Show Pony Champion Of Champions B.S.P.S Champs 2001 & 2003, Champion Blue Riband 2002. Qualified HOYS many times. Small-Land Gilt Edge: Supreme Champion 14.2hh Show Pony. Qualified HOYS. 14.2hh Champion of Champions B.S.P.S Champs 2003. Groundhills Heirs And Graces:13.2hh Show Pony County Winner in Hand and Under Saddle. Barkway Toccata: County Winning Leading Rein Pony. 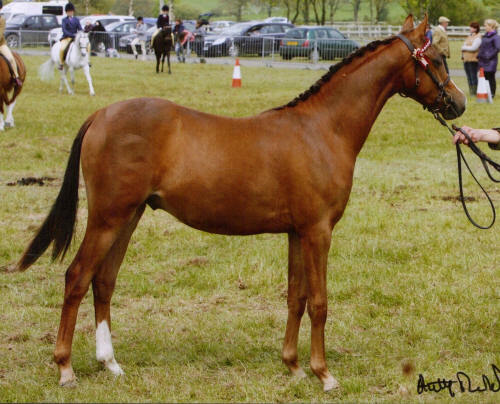 Small-Land Amethyst: Winning 13.2hh Yearling Royal Welsh. 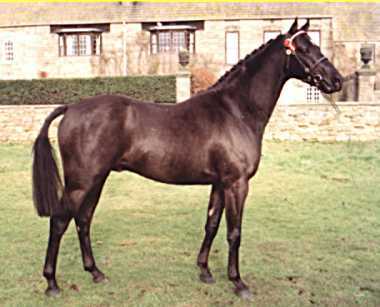 Small-Land Figaro: Champion 14hh S.H.P. Small-Land Love Token: Champion 12.2hh Yearling. 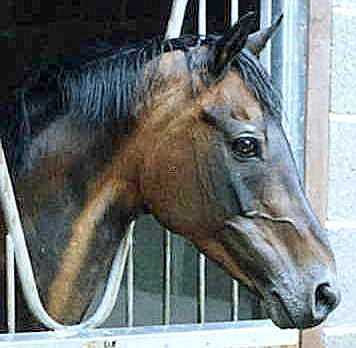 Turfbury Master Cooper: Royal Welsh Winning Yearling. 1980 1st & Reserve Champion West Midland Stallion Show. 1980 1st & Champion Ponies of Britain Stallion Show. 1984 1st & Champion Ponies of Britain Stallion Show. Supreme Ridden Champion Royal International Horse Show 1993. 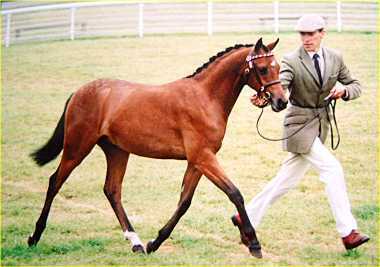 Small-Land Moonwalk: 15.hh - Champion Hunter Pony of the year Wembley 1994 . Champion All British S.H.P B.S.P.S Championships 1994. 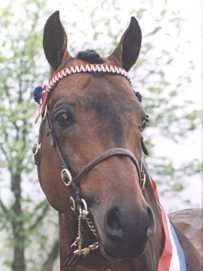 Sion Brian: Champion 14hh Hunter Pony of the year Wembley 1992, 1993 & 2002. Champion Show Hunter Pony Royal International Horse Show 1993. Twice overall Supreme S.H.P. at B.S.P.S Championships. 4th Horse of the year Show 1989. Went on to become a broodmare at the Courtland Stud. 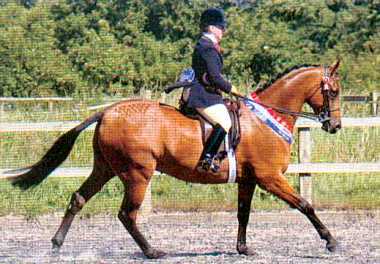 Elwair Musician: 14.2hh Show Pony- Wembley Qualifier many times. Cauldwells Artful Dodger: 14.2hh Show Pony Wembley Qualifier many Times. Copybush Quotation, Quadrille and Quita: Champion Pony Broodmares. Buchan Flower Girl: Reserve HOYS in hand Qualifier at National Arab Show 1989. Champion West Midlands Stallion Show 1985. Small-Land Evita: 14.2hh Show Pony - Champion Cumberland County 1994. Horse of the year show Qualifier 1992 & 1994. 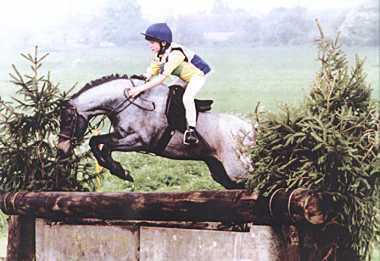 Small-Land Fairplay: 14hh Hunter Pony of the year 1986. Champion working Hunter Pony Royal Welsh 1987. Small-Land Stormboy: Reserve 15hh Show Hunter Pony of the year 1988. Downland Chancellor: Winning Show & Advanced Eventer with 82 points. Event Horse with 43 Horse Trial Points. Tommy Crow: Successful Intermediate Event Horse. Bladon Porgy: 15hh Champion Show Hunter Pony And Winning Hack. Mr Stubbs: 15hh Working Hunter Pony and Event Pony. 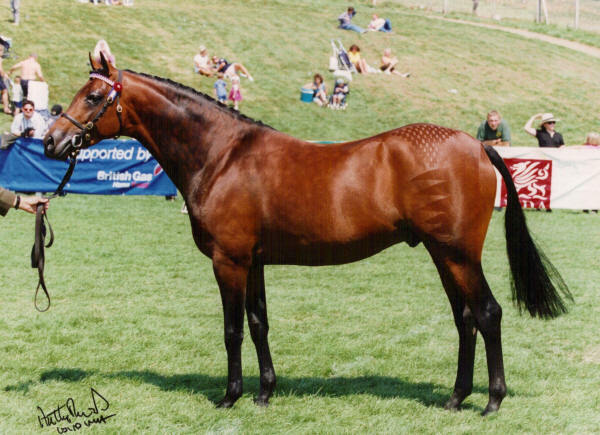 Qualified Horse of the year show 1994. The Late Small-Land Mascot : 13.2hh Supreme Champion Himself. 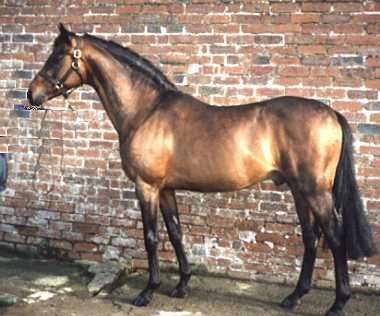 Small-Land Amadeus: 13.2hh Res Champion West Mid Stallion Show 1993 & 1994. Small-Land Moonriver: Champion Show Hunter Pony. 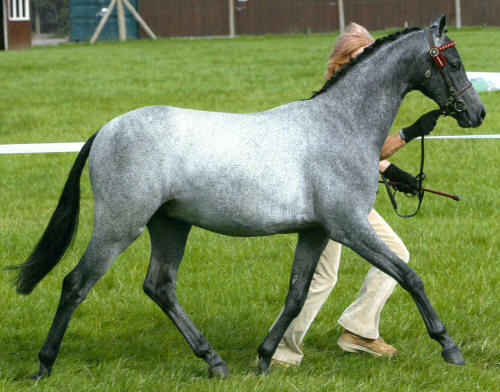 Broteifi Morse Code: Champion S.H.P & W.H.P., Qualified H.O.Y.S. Aberbrwynen Moondancer: Champion Intermediate Show Riding Type. Weirton Delfino: British National P.B.A Champion and Reserve Templeton Qualifier. Cot Springsong: Champion S.H.P., Qualified H.O.Y.S. Highmead Set Free: 13.2hh Show Pony - Qualified H.O.Y.S. Highmead Sanderling: 14.hh S.H.P Placed 3rd and 8th HOYS. 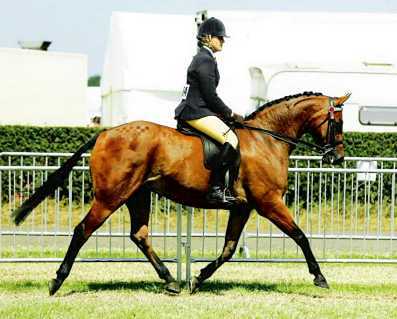 Highmead Special Agent: 14hh S.H.P Qualified HOYS. Highmead Duty Free: Successful Stallion in Holland. Small-Land Castaway: Gold Medal Winning Event Pony in Italy. Sian Carousel: Champion 14hh W.H.P Qualified HOYS. 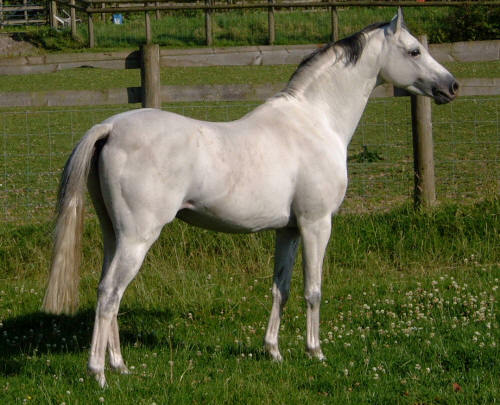 Aberbrwynen Moonlady: Champion 14.2hh Show Pony.